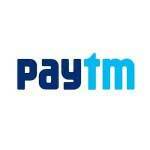 Paytm is back again with rocking offer for get 10 cashback on 50rs recharge or bill payments. This offer valid for both old/new Users., Offer Valid only for Limited time. you can avail this offer 5 times, in your old or new Paytm Account. 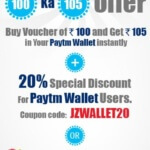 So Get benefit from this official offer of paytm. Follow below easy steps, for avail this offer. Initiate a recharge of 50Rs or more. and in Coupons page Click On Have a Promo? You will get 10Rs Cashback in your wallet after successful recharge in 1 hour. 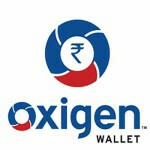 Use this coupon maximum 5 times, for get maximum cashback on rs 50. Offer valid only Limited Time. 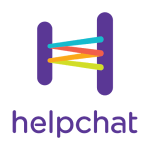 Each user can avail this offer 5 Times.